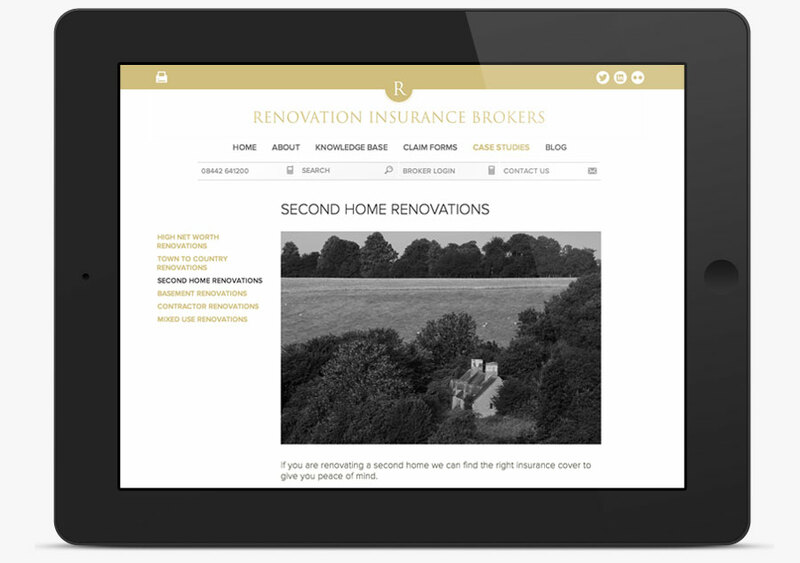 A long term client of Mono Industries, Renovation Insurance Brokers asked us to re-design and re-build their website in the Autumn of 2013 with a completely new structure and content strategy. 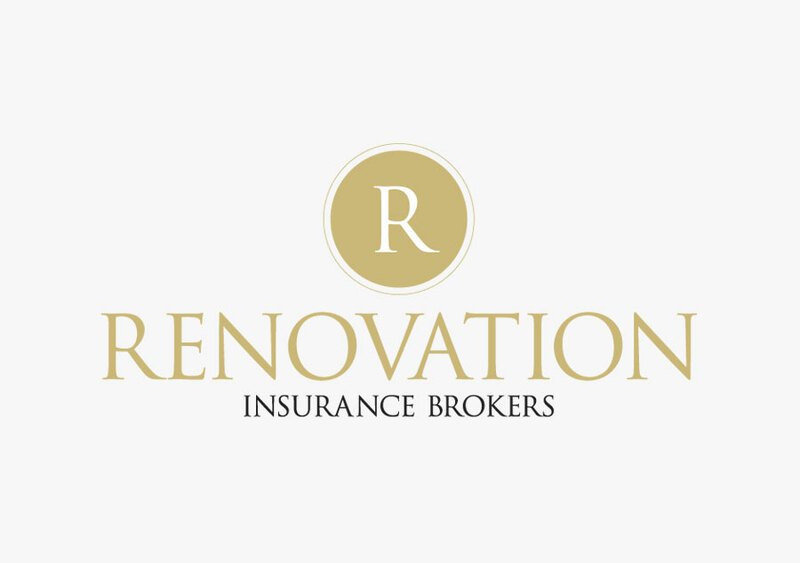 As experts in building contract compliant insurance, they work to ensure that the properties that they insure are protected during the renovation process. 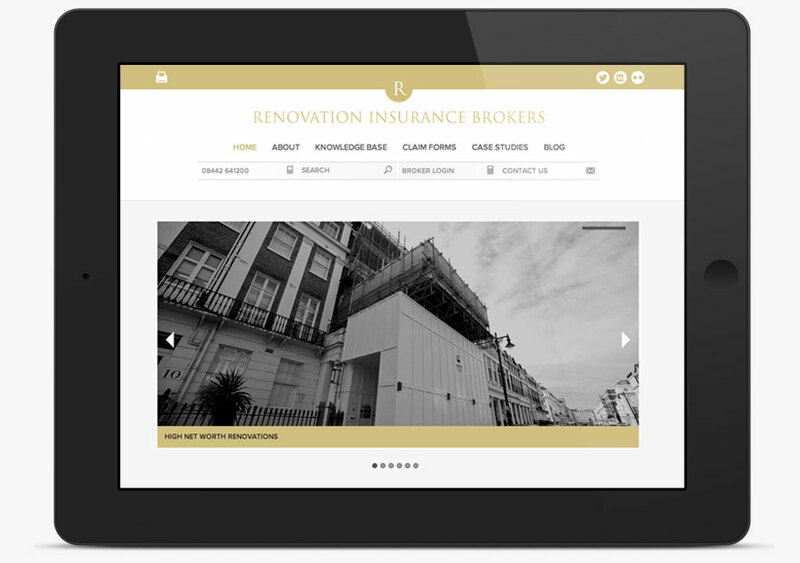 A long term client of Mono Industries, Renovation Insurance Brokers asked us to re-design and re-build their website in the Autumn of 2013 with a completely new structure and content strategy. 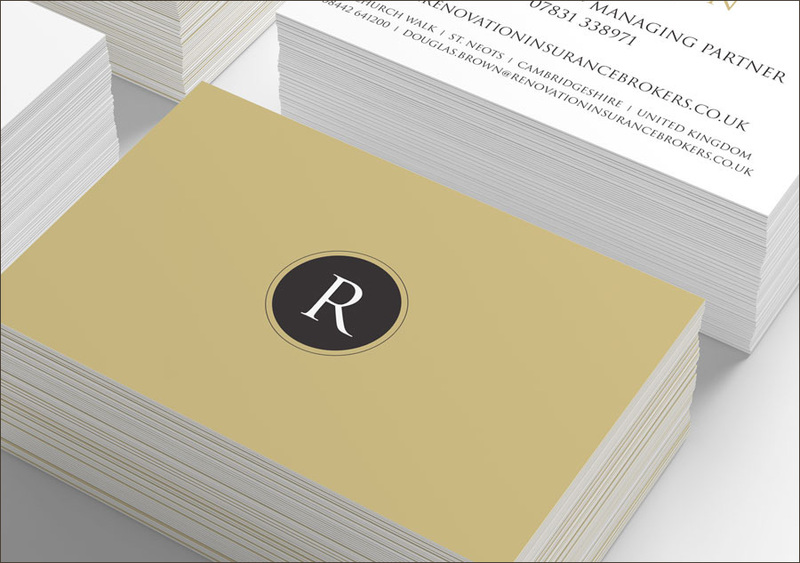 We partnered with our favourite content providers and managed the entire process from the initial briefings to the site going live. 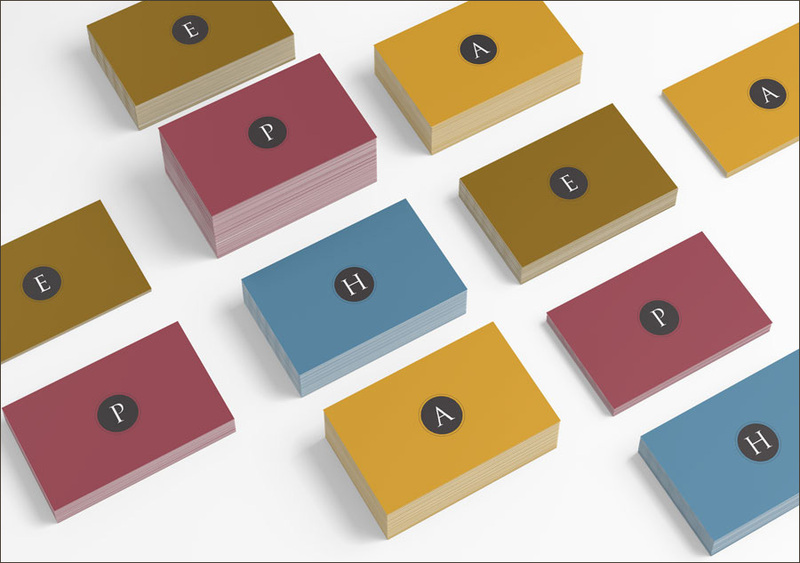 The original branding project involved designing for several different sub-brands which catered for different sectors that the company worked in hence the different branding and colourways. 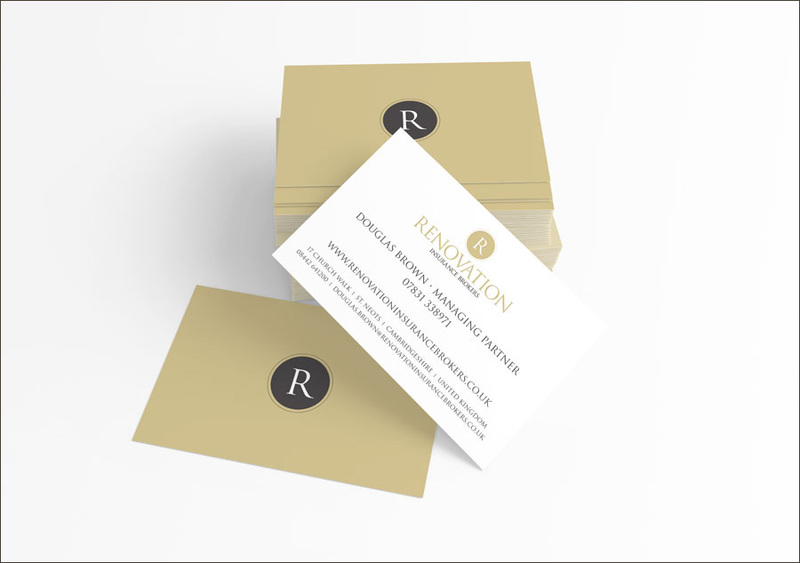 I have worked with Nick for almost 10 years so he was the natural choice for our company rebranding and web design work. It’s something of a skill to be able to transfer a mix of emotional and commercial input into something that looks and feels right. 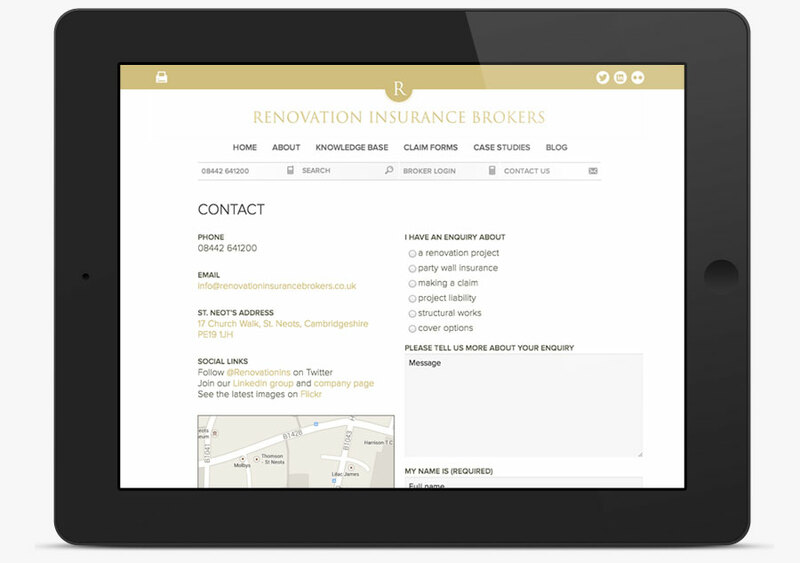 Nick has that ability and the aptitude to see long term projects to a conclusion with good continuity and the attention to detail that breathes confidence into the buyer. Our latest project has required the management of other service providers which Nick has undertaken very efficiently, whilst keeping me informed.